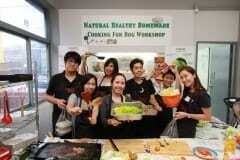 Workshop Cooking For Dogs: Dog Nutrition. 100% Natural Human-Grade. As Seen on TV. 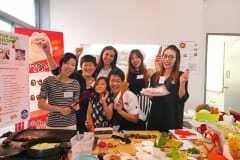 Thailand's Restaurant For Dogs & Dog Parents Since 2012. Dog Nutrition Advisor. 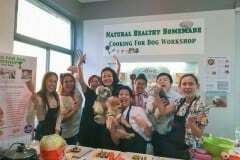 Natural, Healthy, Homemade, Human-Grade, Cooking For Dogs.